One out of every nine Americans has impaired hearing.You're not alone. . . . If you answer "YES" to any of the following questions, you may be suffering from hearing loss. Do you have difficulty hearing family or friends? Do you find yourself turning the volume up on the radio or television? Are you constantly asking others to repeat themselves? 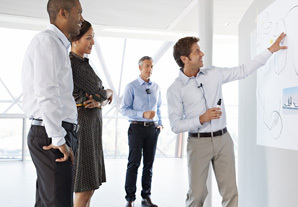 Are you frustrated during conversations? Is it difficult to hear your dining partner in a noisy restaurant? Did life once sound richer and more clear than it does now? More than 90% of hearing losses can be effectively treated. 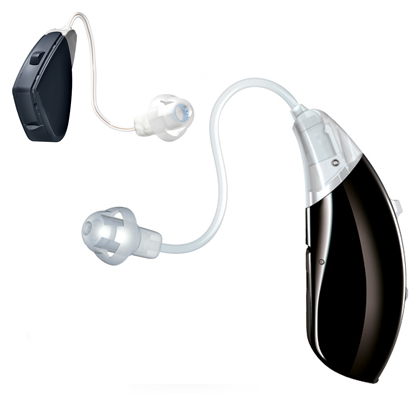 We offer a variety of hearing solutions that can be designed especially for you and your hearing needs. Support legislation that provides up to $1,000 tax credit for two hearing aids. 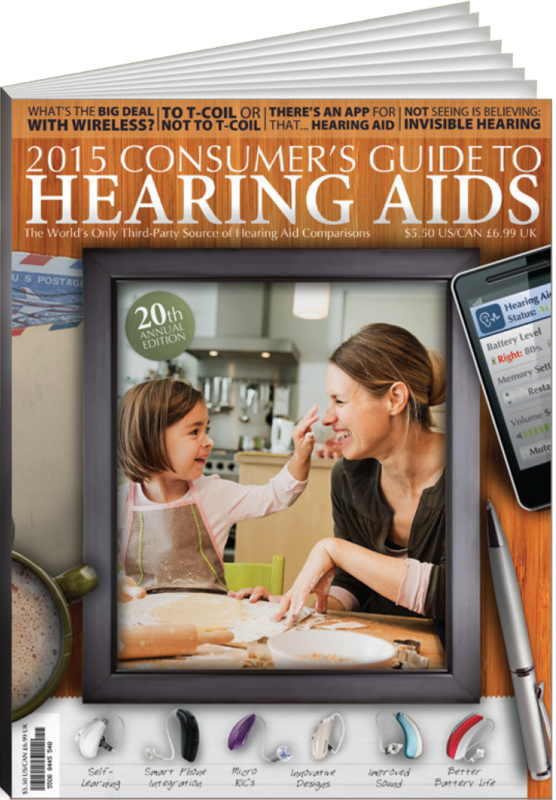 Consumer’s Guide Compares 22 Major Hearing Aid Brands! What hearing aids can connect to Smart Phones, TV’s, MP3 Players? 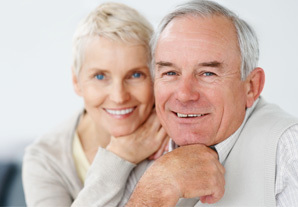 We offer a variety of hearing solutions to fit your needs. Our staff can customize solutions that fit your specific hearing needs and complement your lifestyle. We carry top-of-the-line instruments from the following providers: Oticon, Starkey, Phonak, GN ReSound, and Signia. We accept Care Credit, Anthem Blue Cross Blue Shield, Medical Mutual, United Healthcare, Humana, and Ohio Bureau of Workers' Compensation.